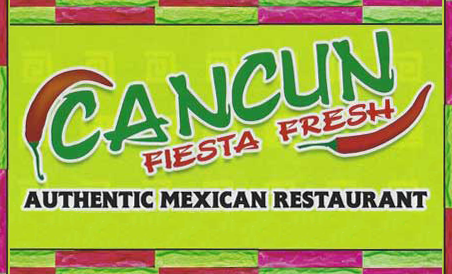 Welcome to Cancun Fiesta Fresh! 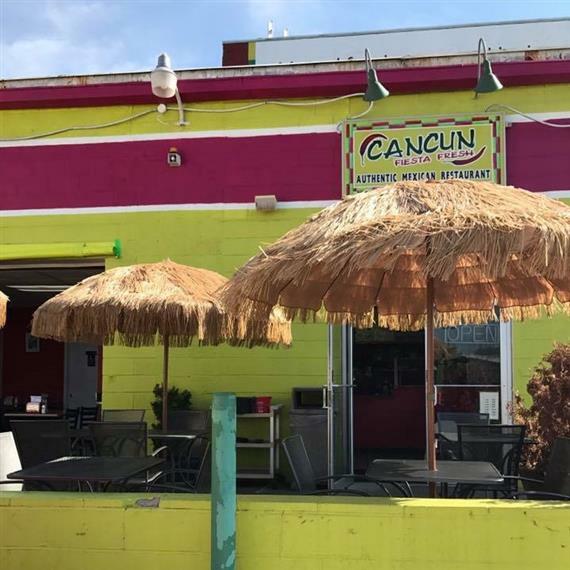 "This is the spot for real deal Tex-Mex classics. 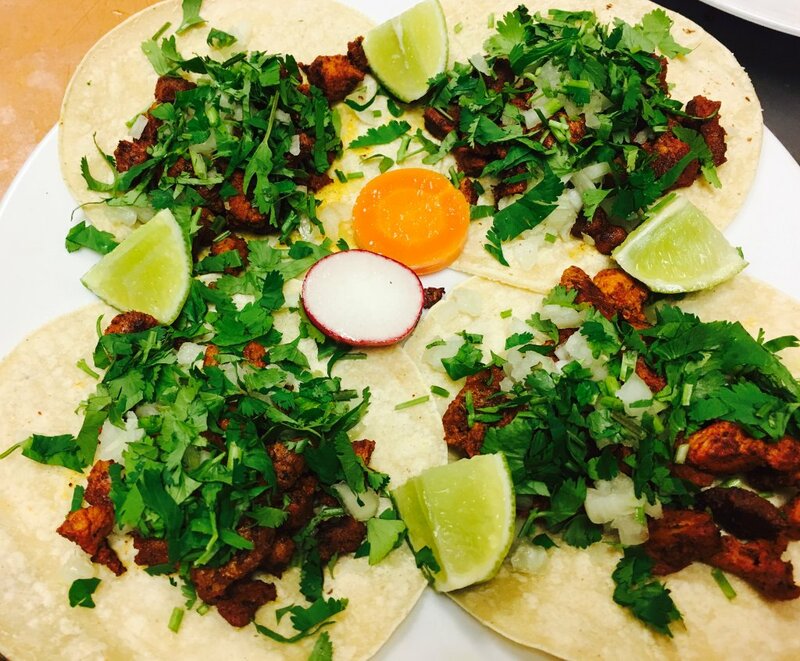 From gut bustin burritos to awesome tamales and some of the best street tacos in town. 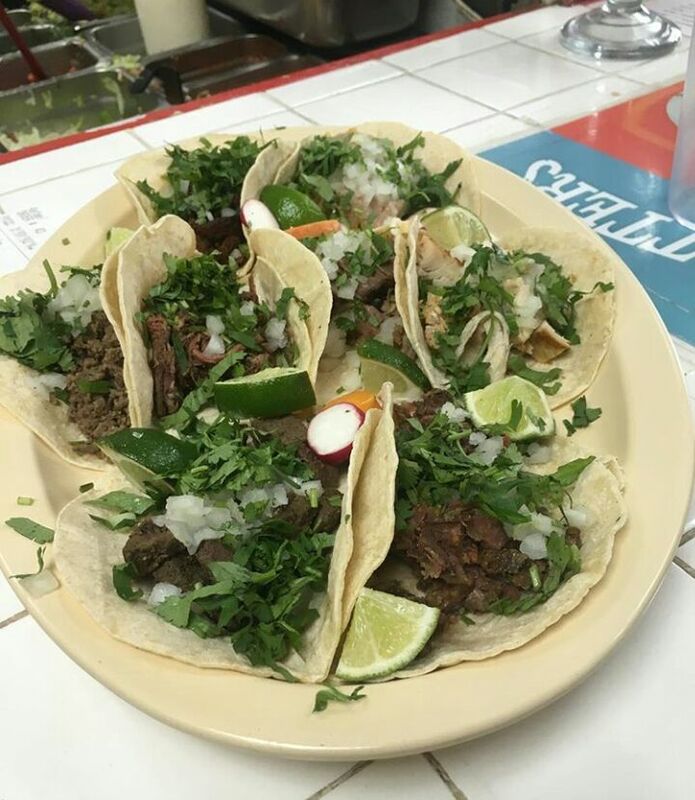 I almost always go for the beef cheek meat or tongue but you cannot go wrong with the fish tacos or carnitas or asada. The meat is always seasoned and cooked to perfection never too dry or too sloppy. 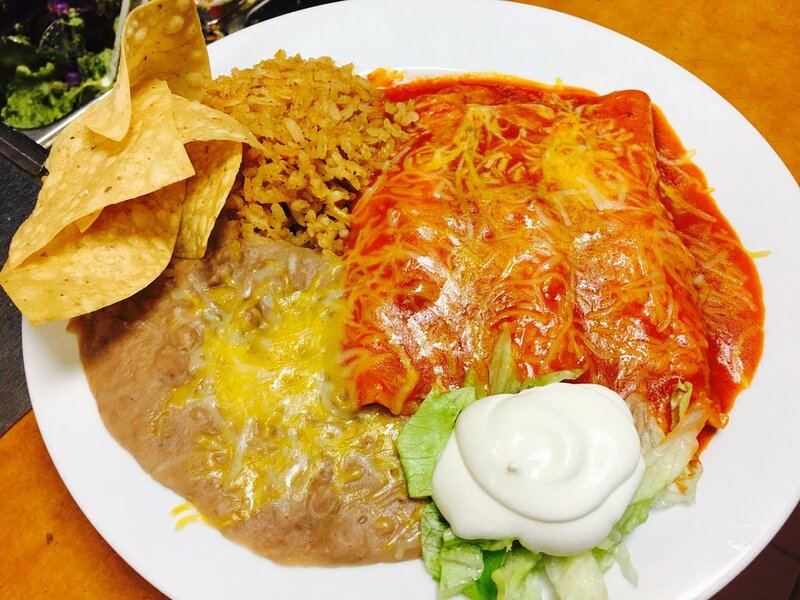 If you are in the mood for more of a meal go for the The Cancun enchiladas always hits the spot."